Autumn is well on it's way and although I love the leaves turning all shades of red and brown, I am not a huge fan of the weather right now and neither is my skin. The cooler temperatures, rain and wind really make my skin suffer from dehydration. 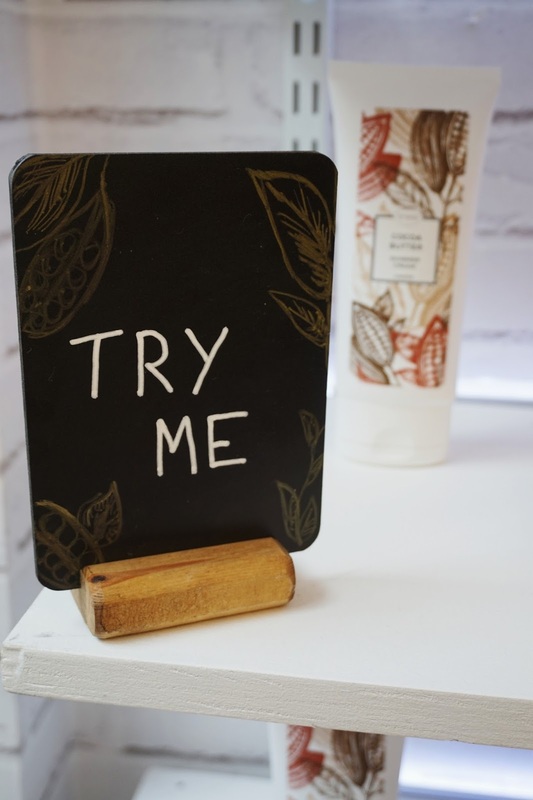 Time to change my skincare routine and through this blog post I would like to share some products with you that can help you with that. 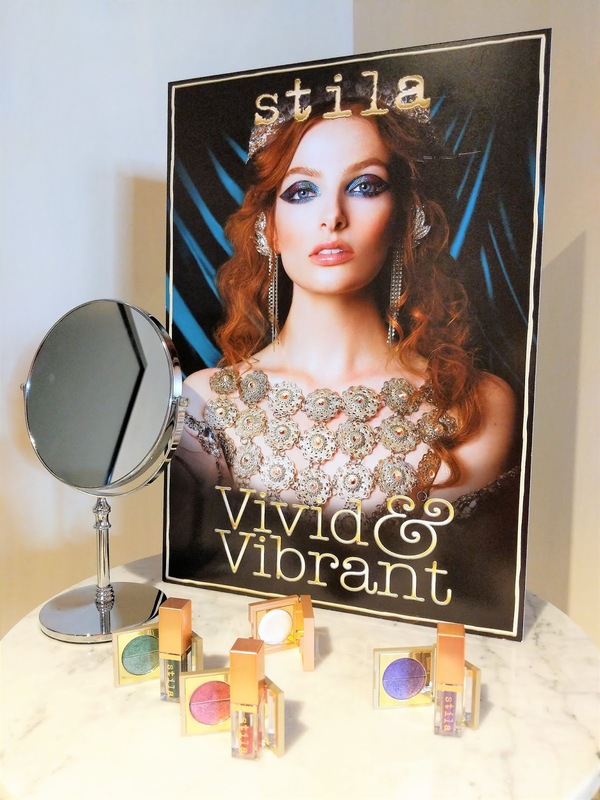 A couple of months ago, I was invited to a blogger event to celebrate the launch of Eness Cosmetics' new Botanical collection. Eness Cosmetics is a brand that takes pride in being ethical and sustainable. The brand was founded by a family from South Africa, a country where the use of natural and organic ingredients plays a very important role, interestingly much more so than in Western Europe! About a year ago, Eness Cosmetics opened their store on Cannon Street in Birmingham. For those of you familiar with Birmingham city centre, the store is located where the old MAC store used to be, close to New Street Station and Grand Central. The perfect place for it and I was pleasantly surprised when I paid it a visit. 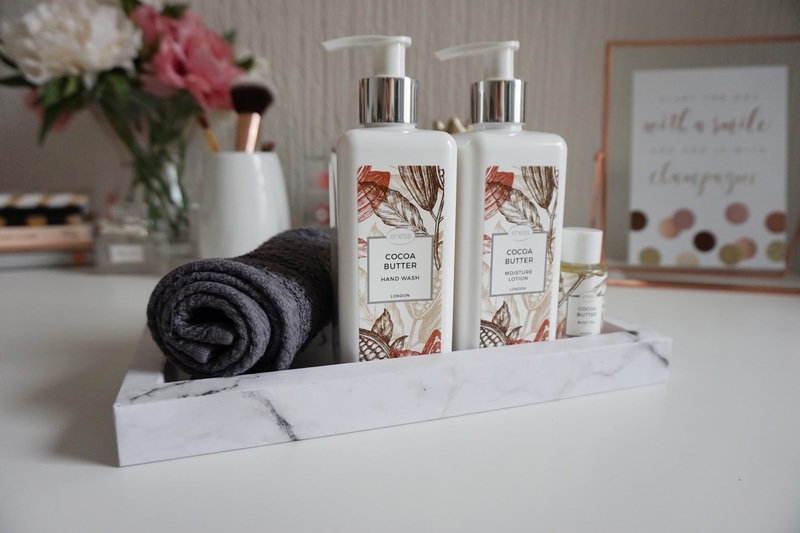 The Botanical collection consists of two ranges: Cocoa Butter and Olive & Avocado. 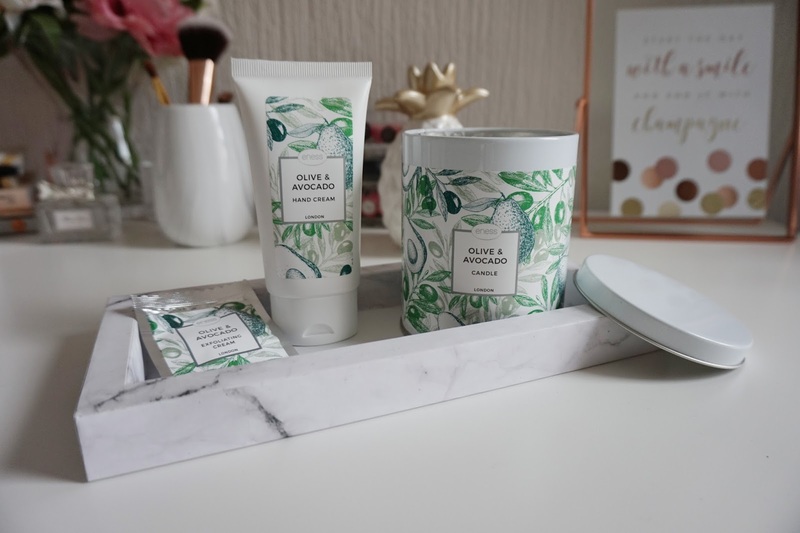 Eness Cosmetics is currently going through a rebrand and these two ranges are the first with the new packaging, which I think looks beautiful and would look great in any bathroom. 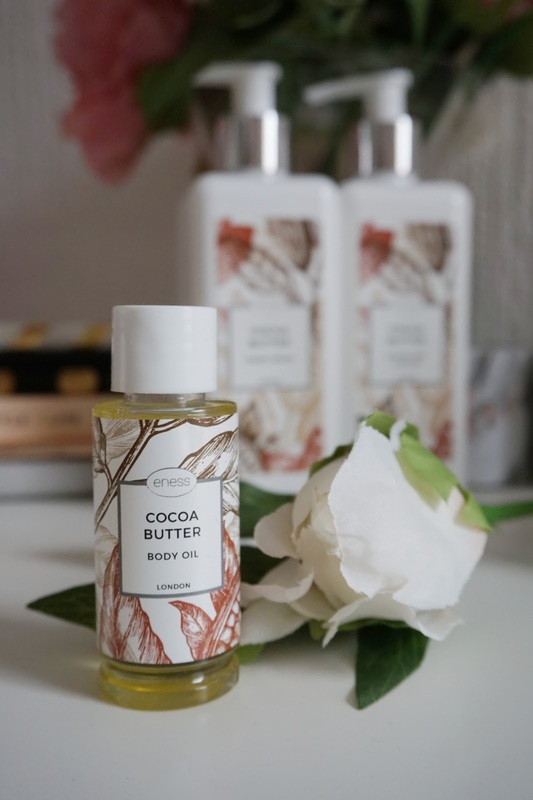 Both the Cocoa Butter and Olive & Avocado ranges consist of cleansing and leave-on conditioning products, contain natural ingredients, and are vegan friendly and cruelty free. Offering vegan friendly and cruelty free products has become a big deal over the past years and I think it is great that this brand advocates this as well. I have tried some items of each range and I must say I am very impressed. 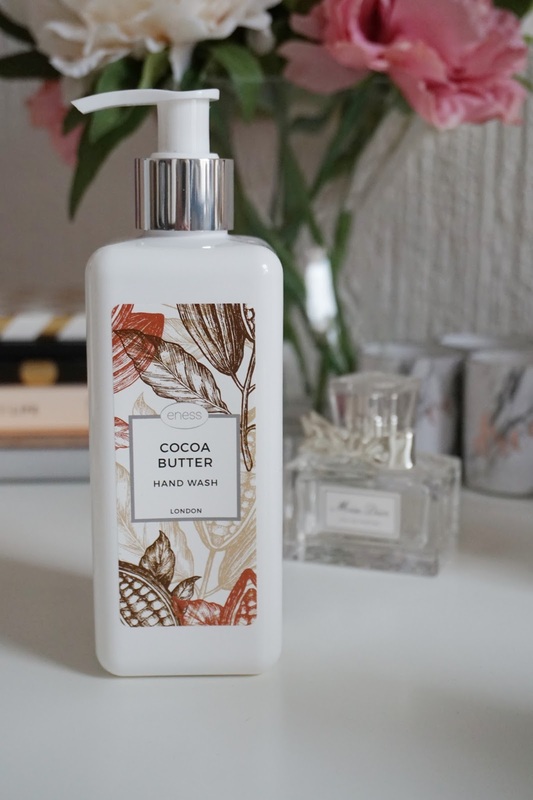 The Cocoa Butter Hand Wash (£8.50 per 300ml) is a creamy hand wash that lathers nicely, does not foam too much and leaves your hands feeling clean and ever so soft. 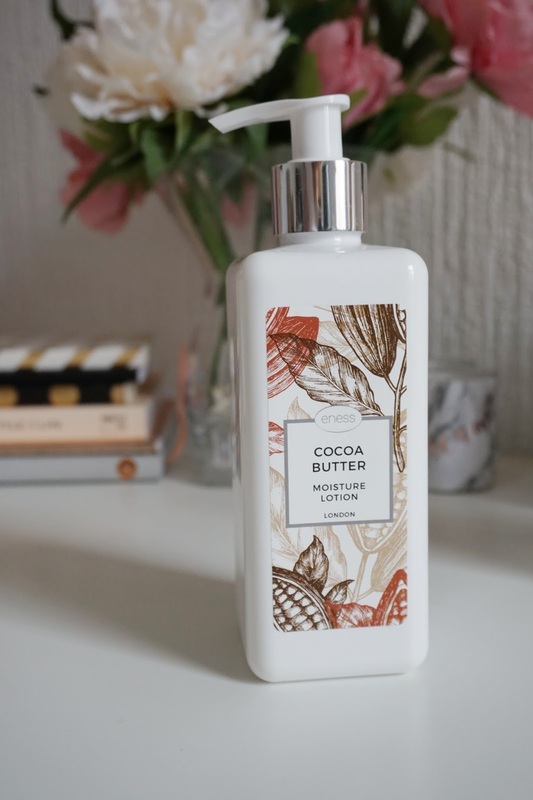 The Cocoa Butter Moisture Lotion (£12.00 per 300ml) is a rich body lotion. The scent is lovely and subtle yet refreshing, and when warmed up in the hands you can feel that the oils are released. The lotion instantly moisturises and nourishes, and is absorbed quickly. I tried this on my legs after a shower as this is where my skin tends to be very dry and I absolutely love it! My skin felt so much better straight away and the formula is not greasy at all. 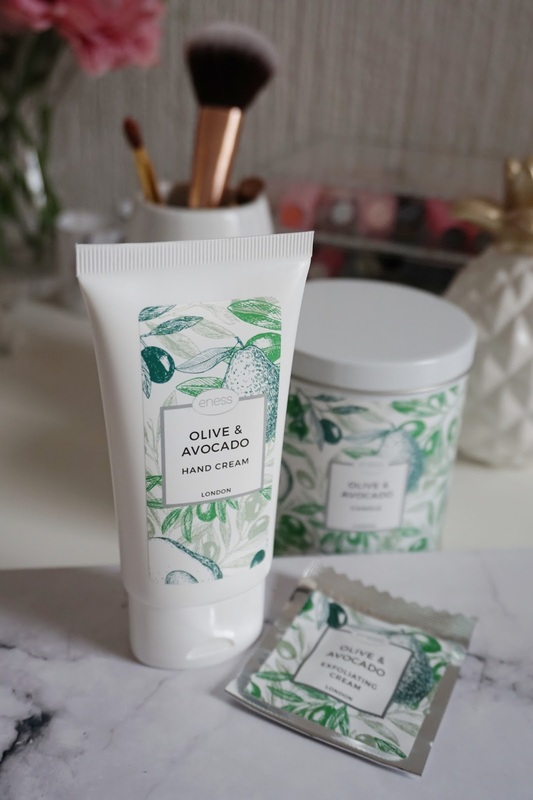 From the Olive & Avocado range I have tried the hand cream (£6.50 per 75ml). Hand cream plays a very important role in my daily routine as my hands tend to get dry and sore, especially around this time of year. The Olive & Avocado hand cream is really lovely. It has a fresh, floral scent, absorbes quickly and does not leave a greasy feel afterwards. 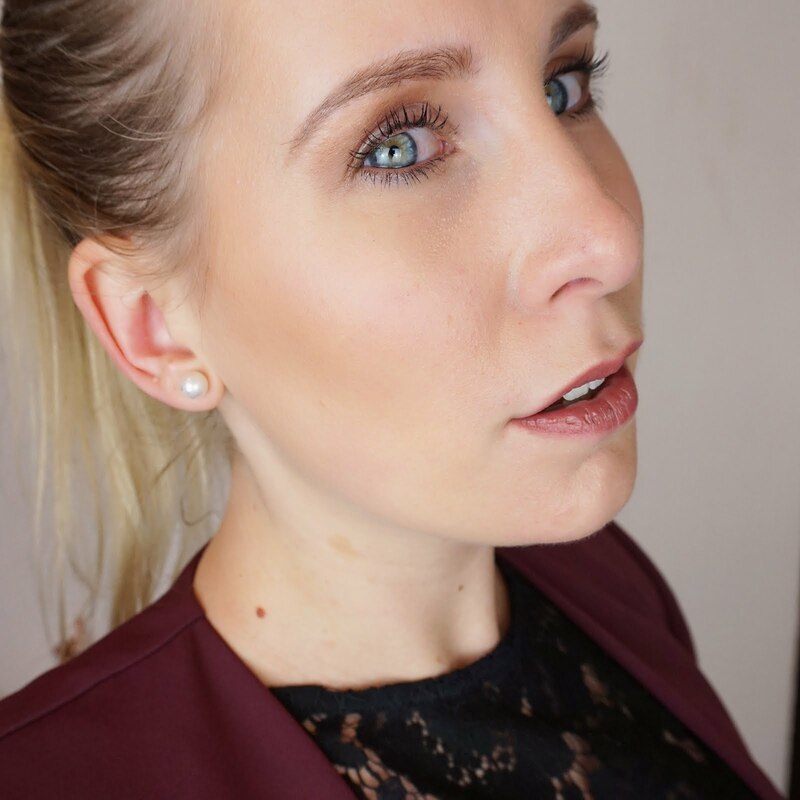 Overall, I think Eness Cosmetics offer great products at an affordable price. I enjoyed using all of them and I would definitely recommend you to pop by their store if you're in town. For those not near Birmingham, no problem! Eness Cosmetics has a website on which they offer the full range which you can find here! How do you keep your skin hydrated during the colder months of the year? I would love to read all about it so please leave a message below! This post contains PR samples, however all opinions are my own. For more information, please check the PR/Disclaimer page.